The Federal Bureau of Investigation has prompted an alert to our Industry outlining cargo thieves using GPS Jammers to mask GPS tracking devices. These devices are used within our Industry for purposes of navigation, productivity and cargo security. Like our onboard computers, we use the same company “Reltima” to provide our GPS service. In today’s high-tech world, GPS jamming devices are available over the internet allowing professional thieves (GPS Jammers) to block installed tracking devices from acquiring satellite broadcast signals by transmitting electromagnetic interference on the same frequency. Once the tracking signal is disrupted, the motor carrier loses global positioning of the device, allowing thieves to acquire the cargo. These jamming devices are quite inexpensive yet, illegal in the United States. Jammers typically block a combination of GPS, Cell Phone, WI-FI and other signals preventing the tracking device from wirelessly reporting any location or status data resulting in the carrier being left in the dark on equipment/load status. 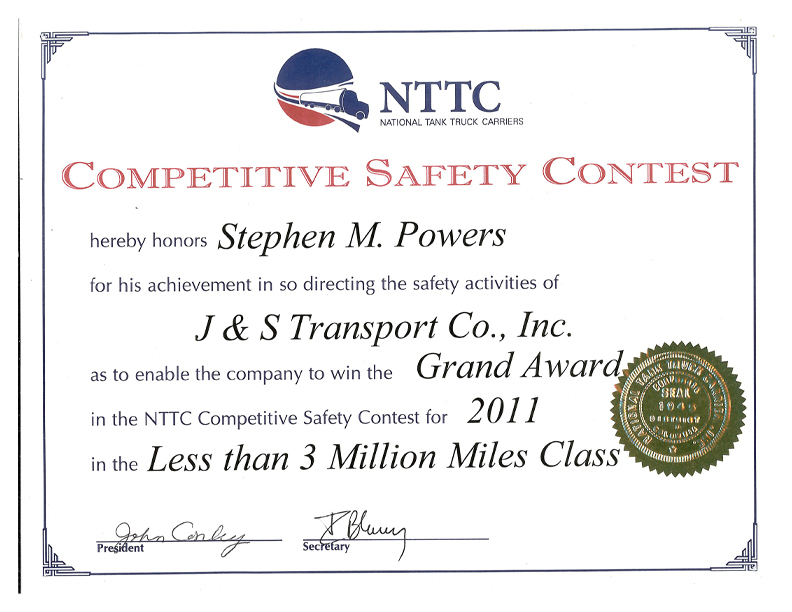 This can be extremely dangerous for motor carriers transporting hazardous materials. We can all agree that J&S Transport vehicles can provide terrorists the means to acquire a weapon of mass destruction (WMD). Successful jamming events in cargo theft take place after the thieves have taken control of the transport vehicle. This is done by the theft of an unattended unit or high-jacking the transport vehicle away from the driver. 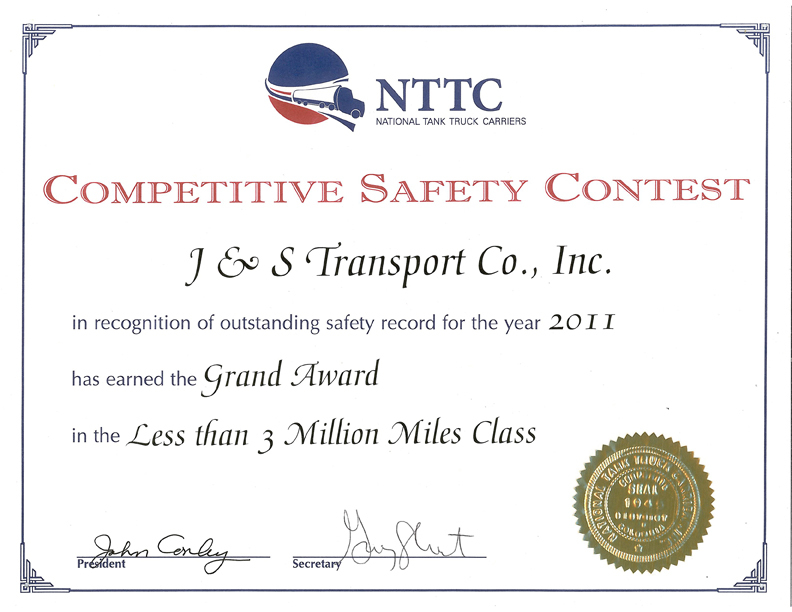 The best way to prevent J&S Transport commercial motor vehicles from being high-jacked or stolen is to follow Company procedures and policies. Dispatch is to closely monitor vehicle GPS, drivers will not leave a loaded tanker unattended, unless at a Terminal or similar safe haven, and not stopping until arriving at the station to make the delivery. Most of all, be aware of your surroundings at all time.